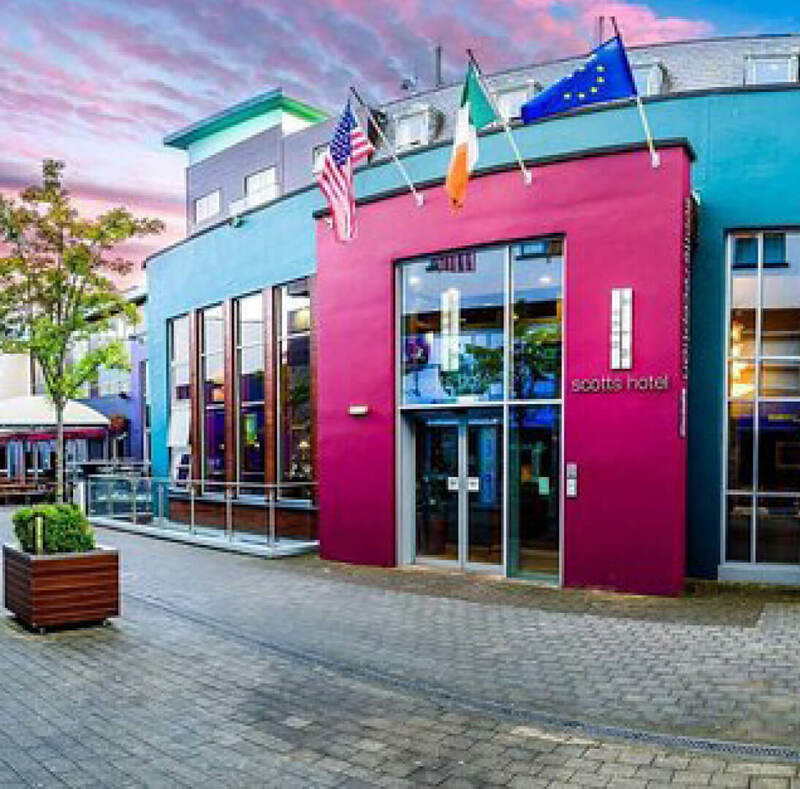 Scotts Hotel is located in the heart of Killarney’s charming town centre. 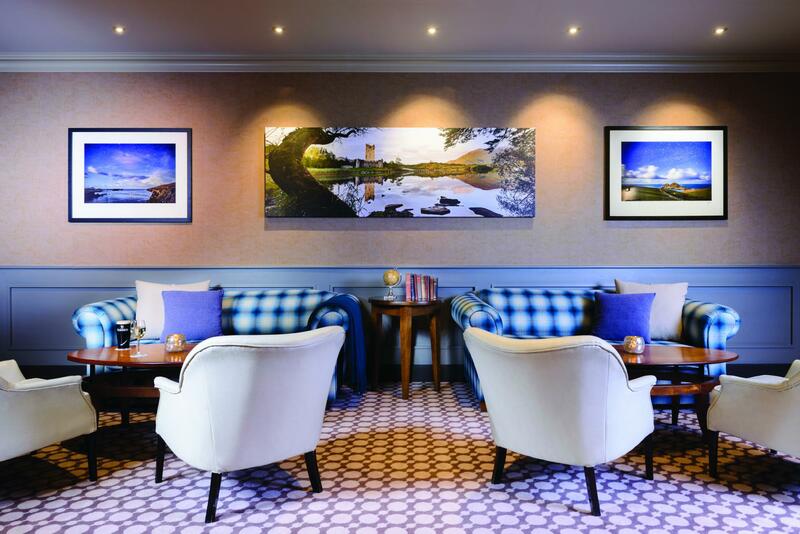 A true Killarney landmark since it first opened in 1930, this hotel was recently rebuilt and now operates as a four-star hotel complete with contemporary décor and modern room types and layouts. 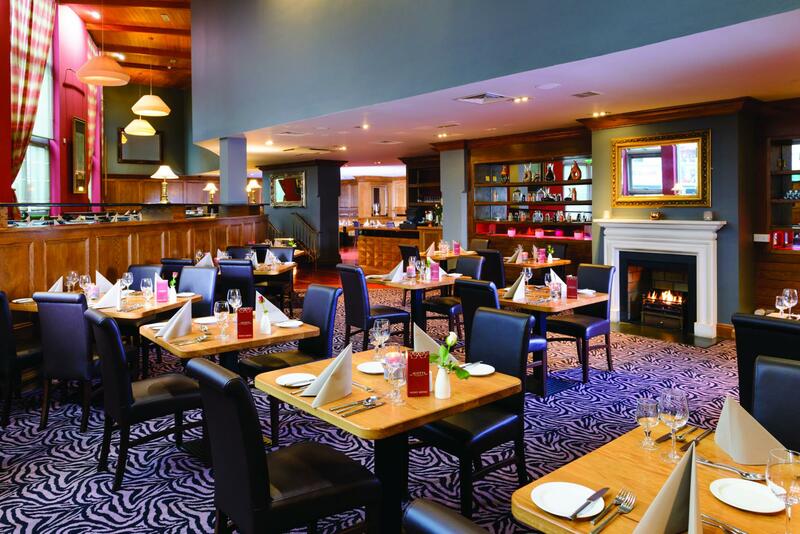 Scotts has free, secure underground parking – a rarity for a centrally located hotel. 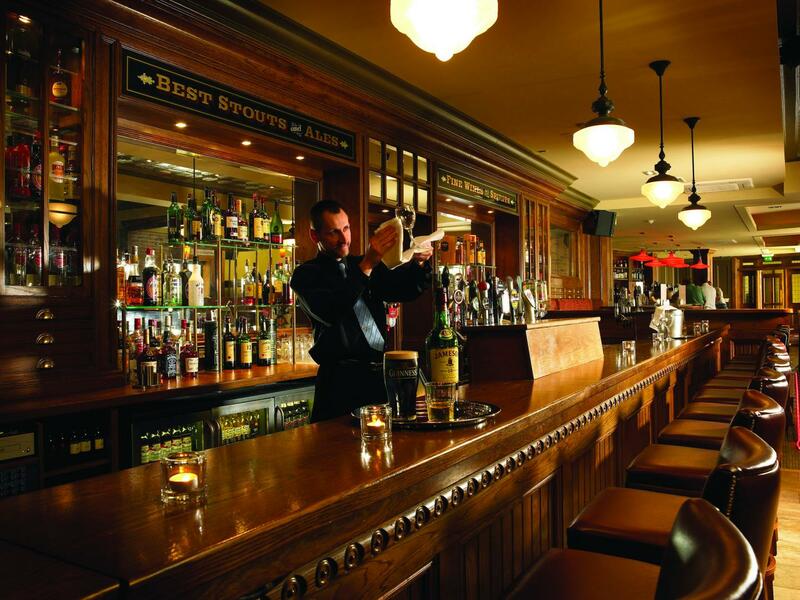 Its bustling bars offer live entertainment throughout the summer months and every weekend.